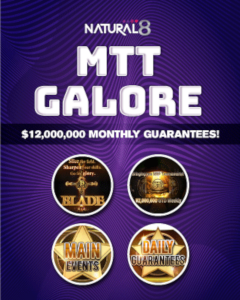 My success in MTT/SNG with HAND2NOTE! 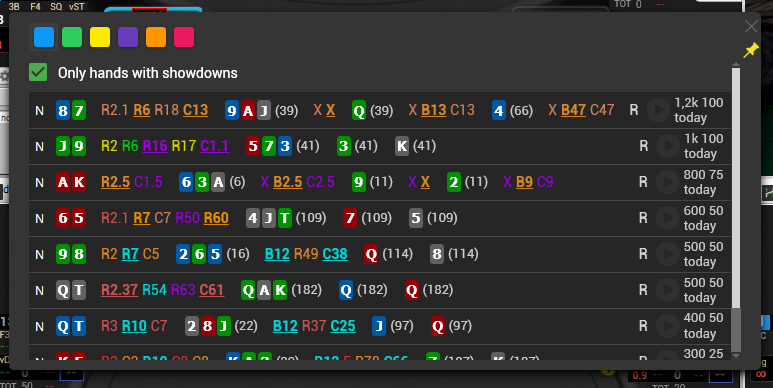 I will try to post some hands and show situations where I rely on software and stats info based on new possibilities offered by HAND2NOTE over HM2/PT4! 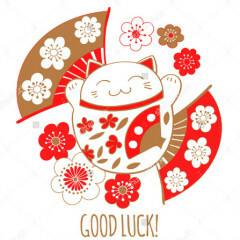 Good luck you all on tables! This post has been edited 2 time(s), it was last edited by Jaunais: 02.02.2017 08:26. 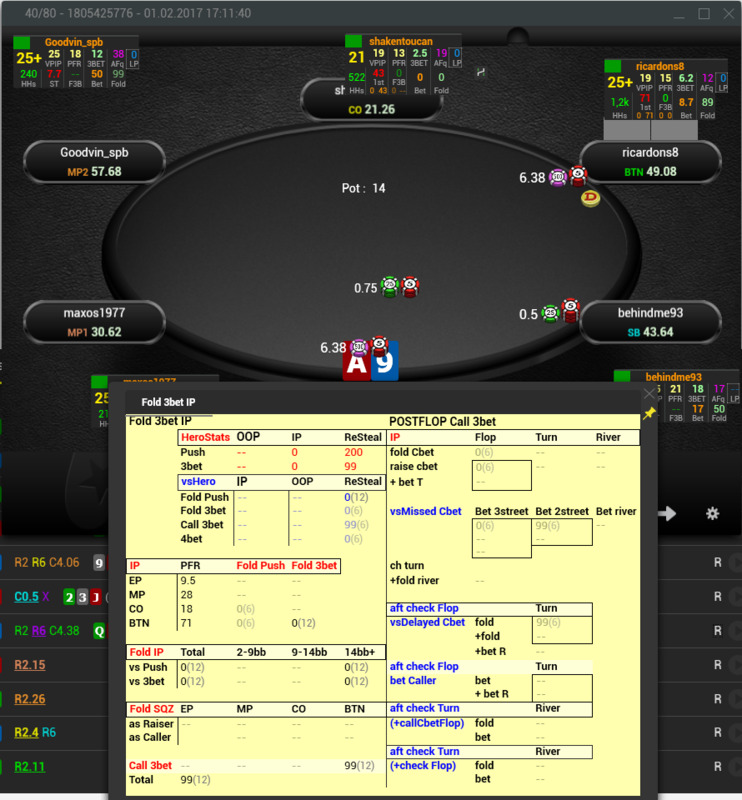 Had a hand yesterday where i had 100+ hands on opp and he was limp/calling 75% hands (6situations) so decided to just go allin rather than ISO and hi did snap called with T8s. 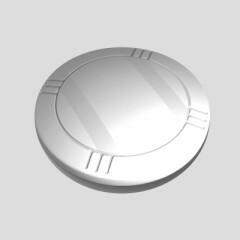 Thanks to precise stats from Hand2Note + HUD. 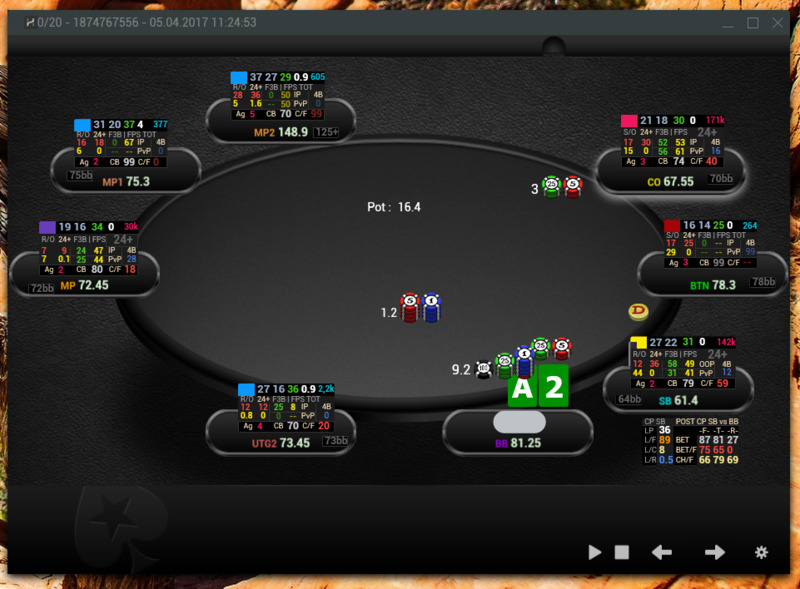 Cool situation in 6max game where Opp steals 71%, folds to 3bet 0% (12 situations) and folds to cbet 89%!!! do you work for hand2note? I'll agree that it is a fine software, but it is ridiculously overpriced. What is it, 500$/year? This post has been edited 2 time(s), it was last edited by Jaunais: 24.02.2017 00:46. Noup, i dont work for H2N! I have moved to new possibilities using this piece of software which is way ahead of HM2/PT4 at the moment. Interesting few weeks of hard grind and lot of new information. Using Hand2Note for 2nd month and professional HUD from ProTools. 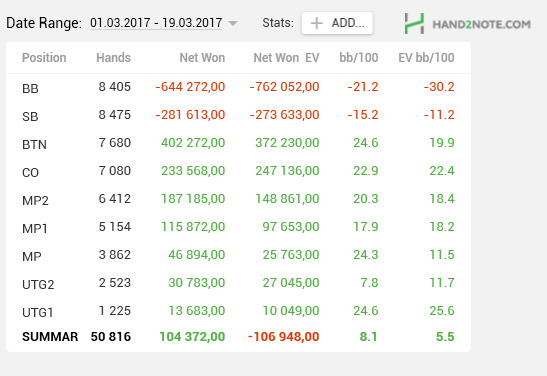 I dont have to mention for you all out there how much value this is to understand how opps are playing their nut hands + weak/draw hands! If you have any questions you can feel free to ask me. 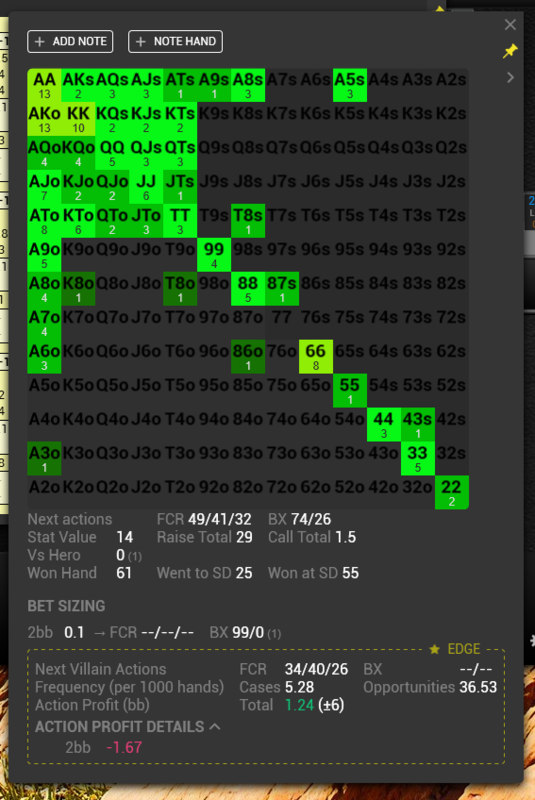 As you can see from picture attached, using HAND2NOTE during play you can go thru previous hands for opponent in seconds which is not the case for HM2 or PT4 and all my analysis was based on those 6+ hands which opp had before that. In picture his actions is underlined and chips are converted in BBs. 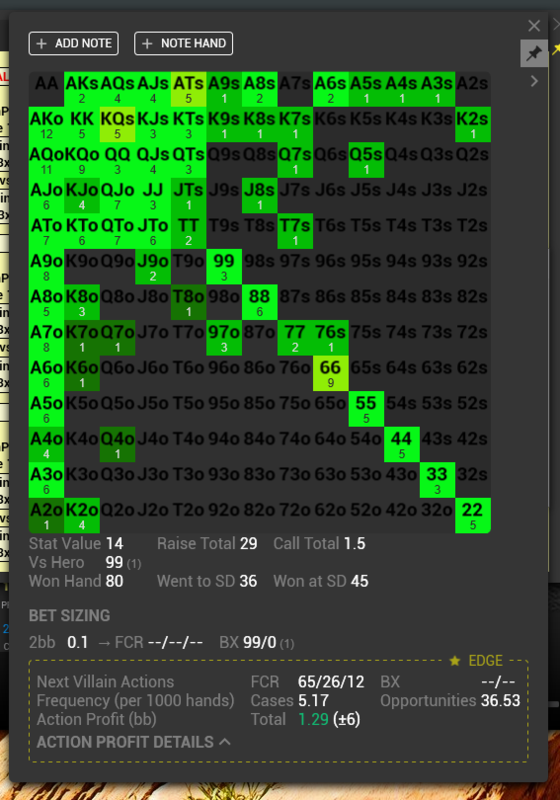 Last hand we played out SB vs BB (you can see that in picture as first hand, he was on BB holding 87x) and I was in small blind holding AKx. 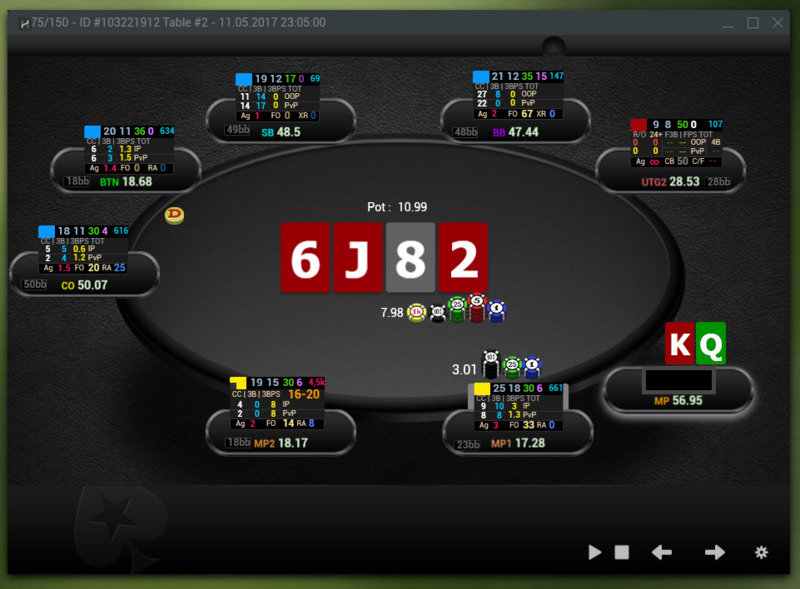 You can see that he goes out and 3bets, I 4bet him to 18BBs and he flats. Flop comes AJ9 no flush draws and due to fact i knew from fast review of previous hands he likes to bluff of opponents i had a plan already set up for my play and i give him an opportunity to bluff off his stack - he x back, TURN comes Q and i know he will not resist to bluff if i make another check on the turn so i check and he bets 1/3 pot where i call and have a plan to x / call also on the river. 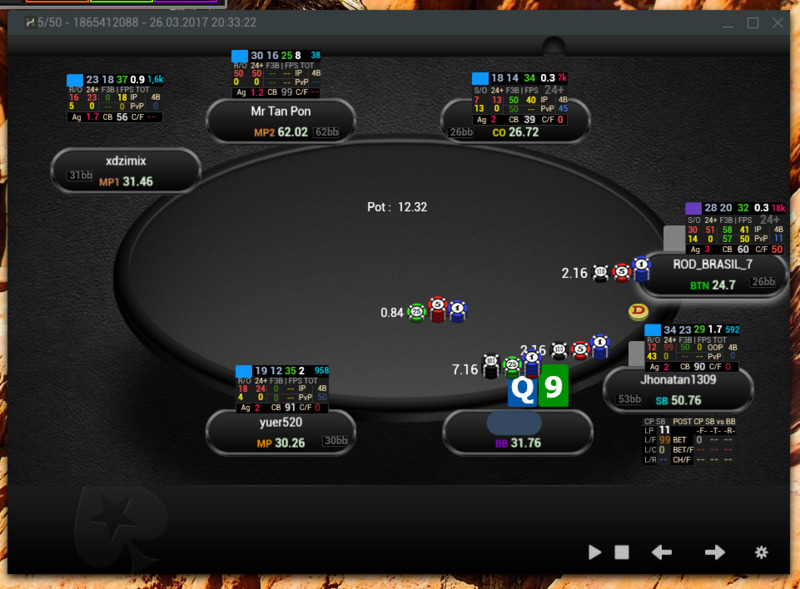 River comes 4 and i follow up my plan to check and he bets 2/3 pot (puts me allin) and i snap call and win a huge pot! So I believe i would not played a hand in this manner not knowing history of this player how he played some previous hands with some other opponents. This post has been edited 1 time(s), it was last edited by Jaunais: 11.03.2017 12:51. 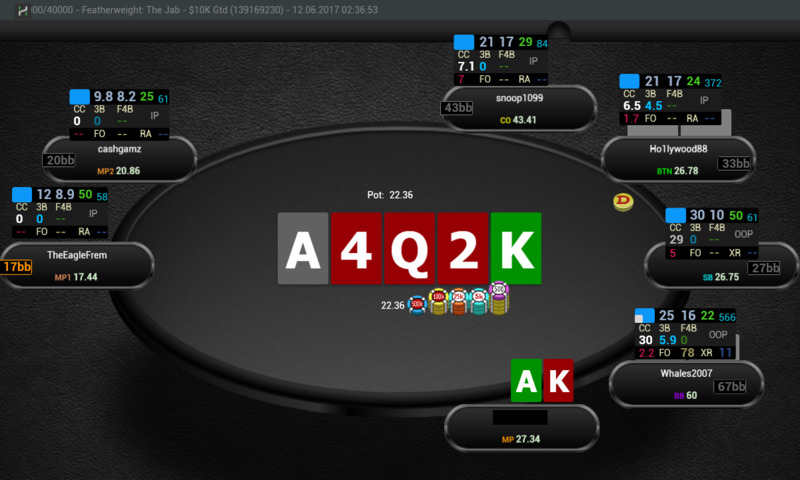 So once i saw these ranges it was clear fold to me and lucky for me i was able to check my decision as BTN went all-in and MP called off his shove turning over KK. Prob easy situation which sometimes can lead to big mistake by not knowing your opponent or dont have opportunity or tools to check OPP ranges. One thing to mention - using HM2 before i moved to HAND2NOTE I was not able to check these ranges so fast i can make decision during game-play but now I have this privilege!!! Hope i can follow up to my routine and reach my goals for this month! This post has been edited 1 time(s), it was last edited by Jaunais: 18.03.2017 23:59. Its been a while since my last post but i had a lot of things to do. 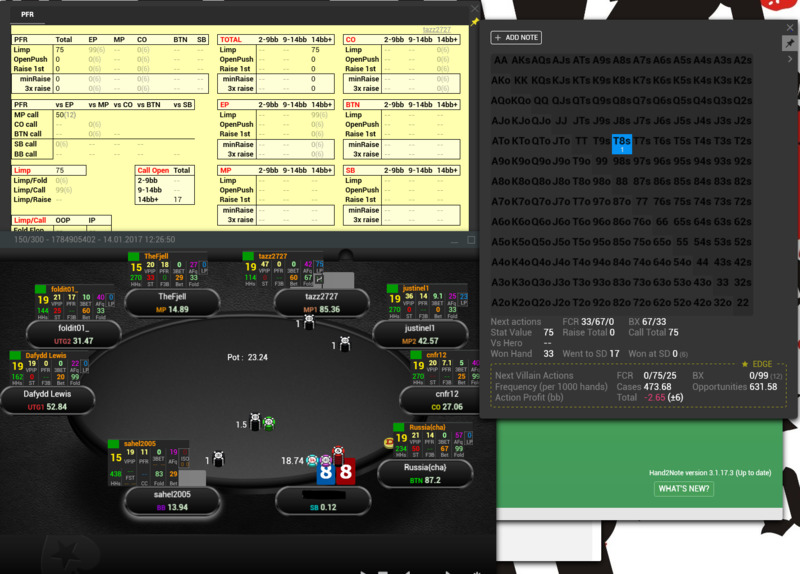 Hatrd grind, taking care of poker related things mostly organizing coaching for my friends in poker world. Decided to update my this month's graph which goes up in the right direction and hope to put some more value in next couple of weeks. Enjoy life people and have fun!!! The pictures look better now. 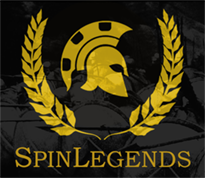 I recommend to use 1 of our free money offers on a poker room you don’t have an account yet. If you are bronze, you can post pictures without help. Hey guys, wanted to hear your thoughts on this particular spot which makes me wondering. Its from 18mans FT on direct bubble. CO & BTN are good regs so if I decide open-shove I give CO calling range (6.3%, 77+ AJs+ AQo+ ) and BTN as he's shortstack a bit wider (8.6%, 44+ AJs+ AJo+). 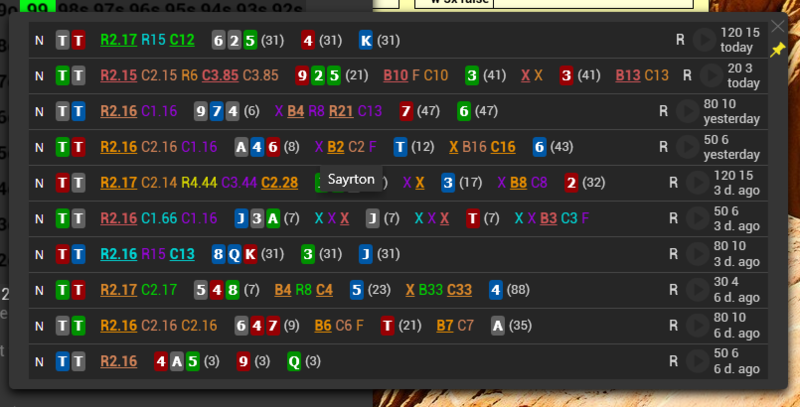 Both SB and BB are fish so I must assume their calling ranges are wider than should be considering hard ICM spot. So I assume SB will call me off with (8.9%, 44+ ATs+ AJo+ ) and BB even wider as he has 1bb in the pot already and is shortstacked (11.3%, 22+ ATs+ ATo+ KJs+). So with given ranges our open-shove range should be only TT+ AK+. What are your thoughts on this spot? This post has been edited 1 time(s), it was last edited by Jaunais: 18.04.2017 15:02. Updated are my stats from Hand2Note reports for this year. 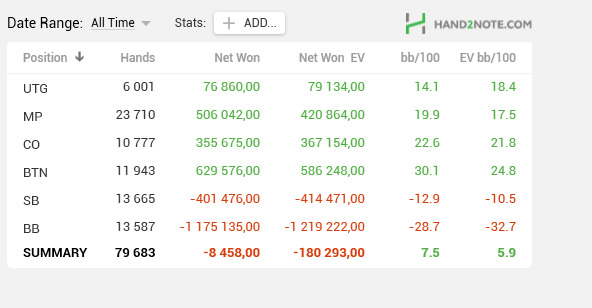 I have spent last couple of weeks off the tables, working also on my game by building new ranges from each position so it will be interesting to look at these stats after a while. Would be great to see your stats by position as in my report. Attached couple spots where I found easy squeezes with marginal hands. 1 situation shows that OPP open 32% and Fold to 3bet 52% from CO.
2 situation shows that OPP open 51% and Fold to 3bet 57% from BTN. So in situation where we face cold call on SB its almoust always good to go out and SQUEEZE here! I posted an interesting hand for review! Please give your reviews! Hey guys, what are your thoughts on this hand? This post has been edited 2 time(s), it was last edited by Jaunais: 14.06.2017 02:19. Tonight had a great session, long hours, solid play, especially at the end of session which is most important! I send out this clips as a good luck wish to you all! Had couple really busy weeks, grinding, doing some offline stuff and decided to give some analysis of my last 12 months of play. As you can see i have pretty solid graph but of course there is plenty of space for improvement. I have a solid plan how to improve my overall results and i know what to work on so hope to share some huge results soon! Had couple weeks off the tables as i was enjoyed summer in full. 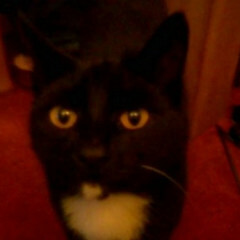 Hope you all have great time out there and now im back in business! Plan is to get great volume in this month and lets see how we end up in couple weeks from now!